I’m very excited to be part of a series of Fall Invitations to Play this week. 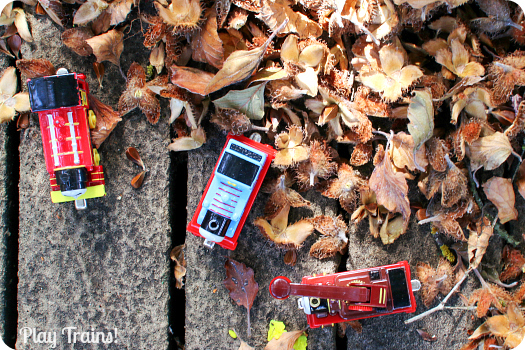 Along with four of my blogger friends — Ann from My Nearest and Dearest, Stephanie from Twodaloo, Shaunna from Fantastic Fun and Learning, and Chelsey from Buggy and Buddy — we’ll be sharing five ways to invite kids to play this fall. That’s a total of 25 excellent activities over the course of a week! 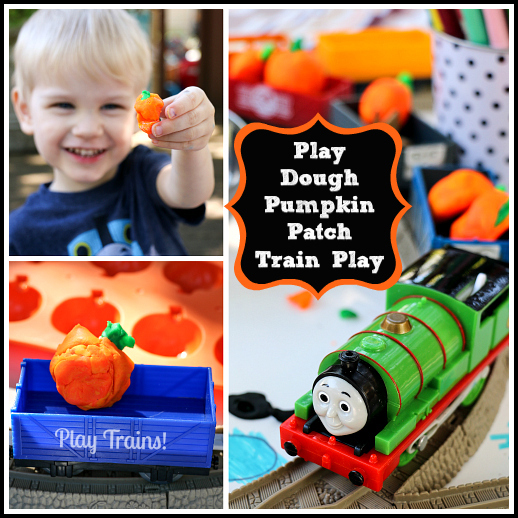 Our first contribution to the series is a pumpkin patch train small world. It turned into so much more than I ever could have expected: sensory play, fine motor skills, drawing, writing practice, world building, storytelling, and — best of all — an entire afternoon of laughter and bonding between the Little Engineer and myself! While I’m no expert on the subject, this concept has resonated with me, and I feel it’s well-suited to train play. In my understanding, the idea is to invite a child to open-ended play, providing opportunities for them to potentially choose to explore certain skills or concepts through the arrangement of the materials involved. This invitation was possibly a little more inviting than I counted on. As you can see, a certain someone swooped in and drew train tracks in the top left hand corner before I could raise my camera! 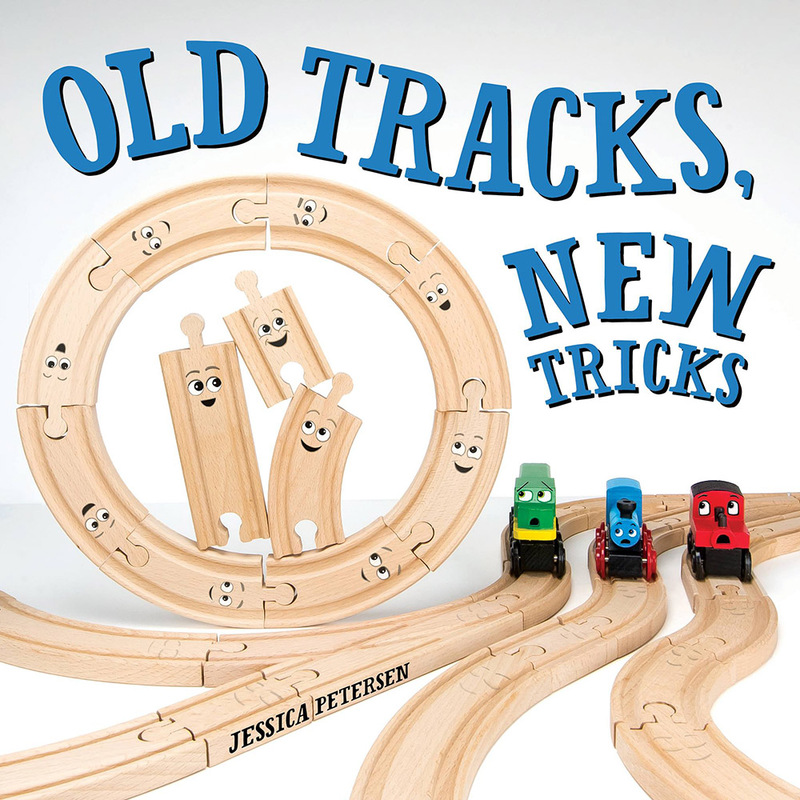 Lay down the poster board, and build a simple train layout overlapping it. 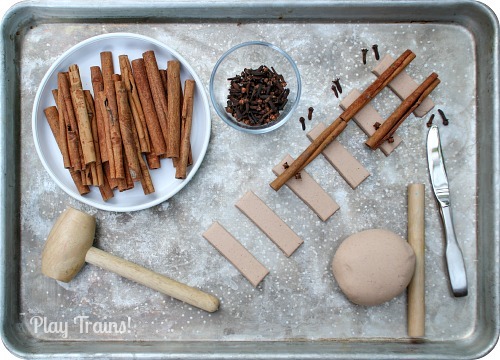 Place the play dough in bowls in the center (it will stick to the poster board, so the bowls are necessary), along with the pumpkin ice cube tray. 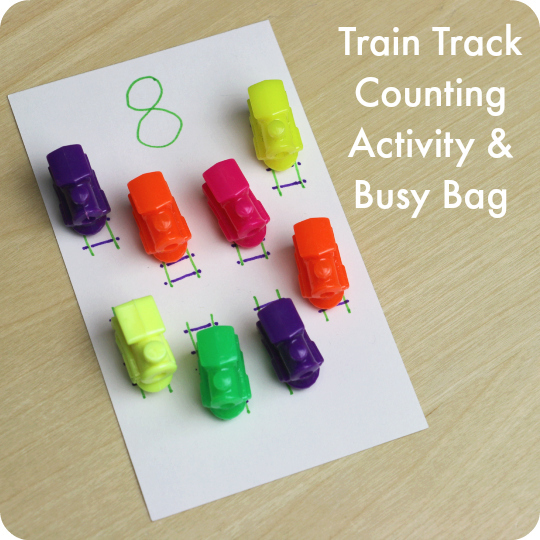 Set the trains on their tracks, and the art supplies nearby. I knew the Little Engineer would enjoy this invitation, but I wasn’t prepared for how far and wide it would range. Adding the markers to the set up was a last-minute idea, meant to engage him through his current writing and drawing obsession. It turned out to be a very good instinct. He drew train tracks, a river (lifting the tracks up to draw it flowing beneath them), ballast stones along the tracks, ponds, fish, fish eating leaves floating down the river (this was very, very funny to him), a “great, big spiral” that turned into a ride the state fair, animals at the fair, and on and on. He also wrote “Thomas” and “Percy” next to where each engine waited on the tracks, sounding out the spellings on his own. When it came to the play dough, I’ve never seen him do so many different things with it in one sitting. Getting the pumpkins out of the tray by himself was difficult, but he learned it was possible. Once I was invited to join in his play, we discovered together that two of the flat-backed pumpkins could be squished together to make a fully rounded pumpkin. He thought that was pretty cool. We made a pumpkin patch, and he got very into adding his own vines between the pumpkins. 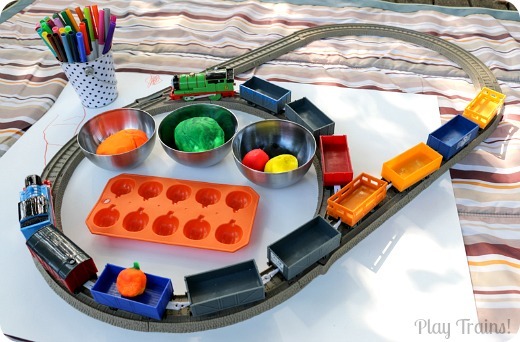 Moving beyond pumpkins, he mixed custom train paint colors by mashing play dough colors together, squished yellow play dough across the tracks to make a “crossing”, made a “mask” for Thomas, and created a number of interesting objects for his fairgrounds, like “swirly sticks” and pizzas. The one thing he didn’t do as much of as I expected was loading and unloading the freight cars, but that did come into play as well. It just wasn’t as much of a draw as the more creative activities. I think if we had played longer, he may have eventually done more of that in the end, once his world was built to his satisfaction. I loved the way that a subject he was interested in — the state fair — came up through playing with these materials. We will be going to our state fair in the next week or two, and it allowed us to talk about what happens at the fair through drawing and sculpting some of the things we’ll see (and eat!) there. It also alerted me to a bit of internal conflict: the rides at our play dough fair were all “too fast”. I assured him that he enjoyed the real rides at the real fair last year, and that some of them were quite slow. While I don’t expect him to hold back for long once we get there, now I’ll have some insight as to why he might be hesitant at first. That’s it for our first Fall Invitation to Play in the series, but there’s so much more to see! Please head over to my friends’ fabulous blogs and find out how they’ve been inviting their children to play in today’s posts. Ann, Stephanie, Shaunna, and Chelsey all bring different perspectives and creative ideas to our common goal of enriching children’s lives, and I feel so lucky to have their inspiring posts to look forward to each week. Jessica, this is fantastic! Kudos for creating an invitation that really engaged your son. There is so much fun and learning happening here! 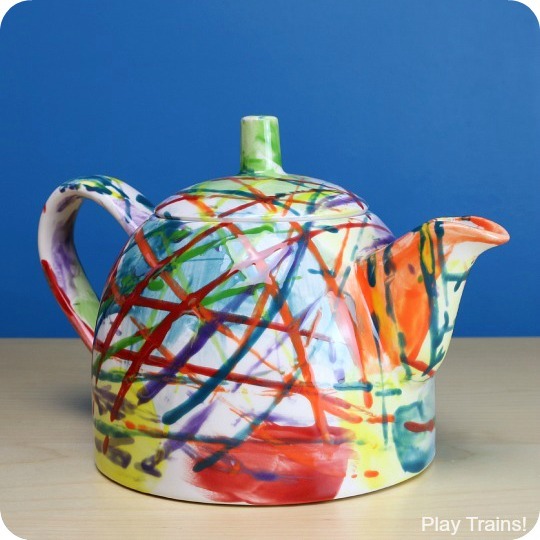 And isn’t it interesting how play can give us insight into our children’s emotions and fears? Thanks for the reminder to be on the lookout for that with my own son. Thanks, Ann! I’m so glad we’re doing this series…I hadn’t put together a really intentional play invitation in some time, and this experience really reminded me how amazing it can be for so many things, especially emotions and mood and connection. This looks like so much fun. My little guy would love it. Please come make this at my house, Theo would go crazy!!! I am totally going to have to create this for him. Love how you added the drawing tools to it too! I love this set up. So many different ways to play and learn! 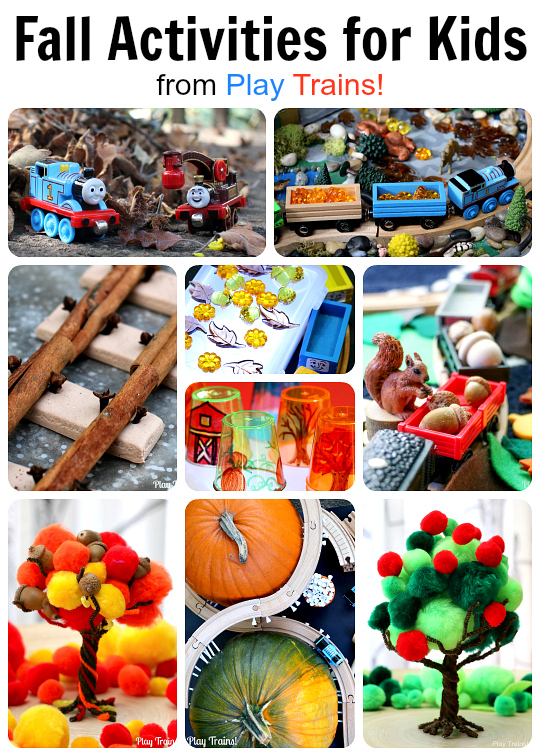 Thanks so much for sharing in the Discover & Explore linky. I’m featuring this post today. So much fun packed into one activity! 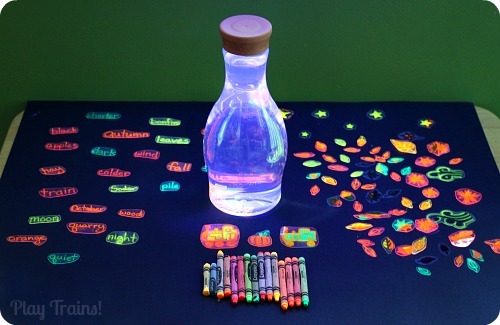 I love the combination of sensory play and pretend play. My kiddo and my preschoolers will get a kick out of this next month. It’s on my list of activities to try! 🙂 Thanks for linking up with Share It Saturday. I’m featuring you this week! 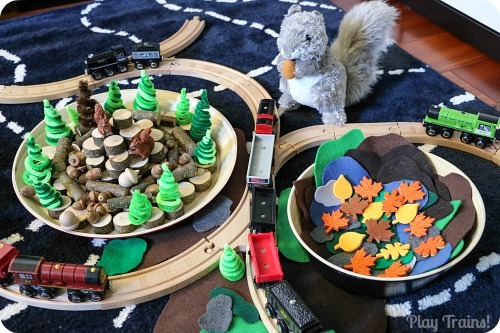 I love your set up – yet another awesome way for your little Engineer to play with his favorite toys. I’m featuring this on The Sunday Showcase this weekend. Thanks for linking up!